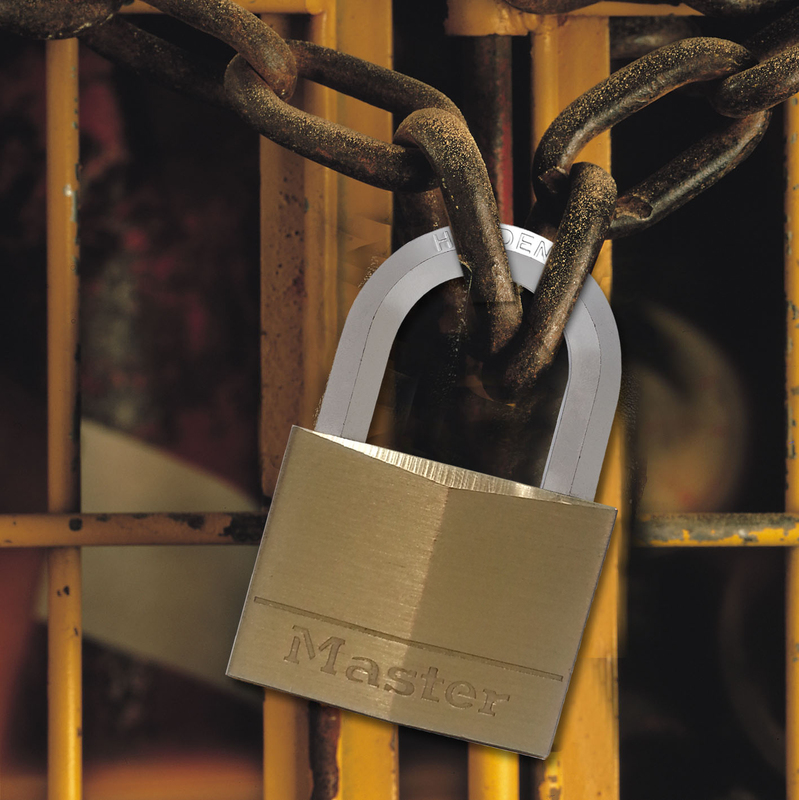 New Master Lock Stainless Steel Laminated padlocks deliver the highest levels of security and corrosion resistance in a laminated padlock delivering maximum strength and tough weather resistant protection. 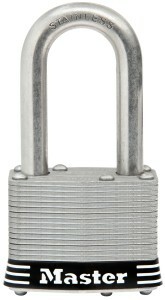 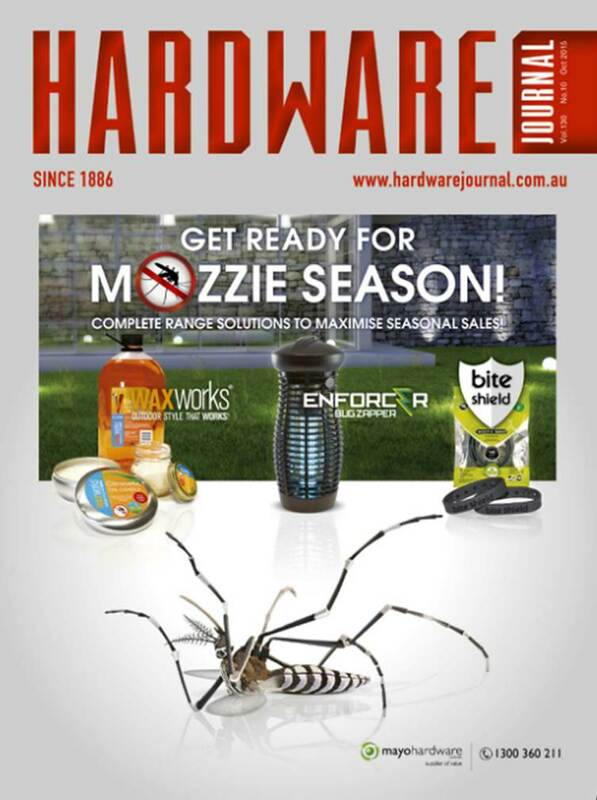 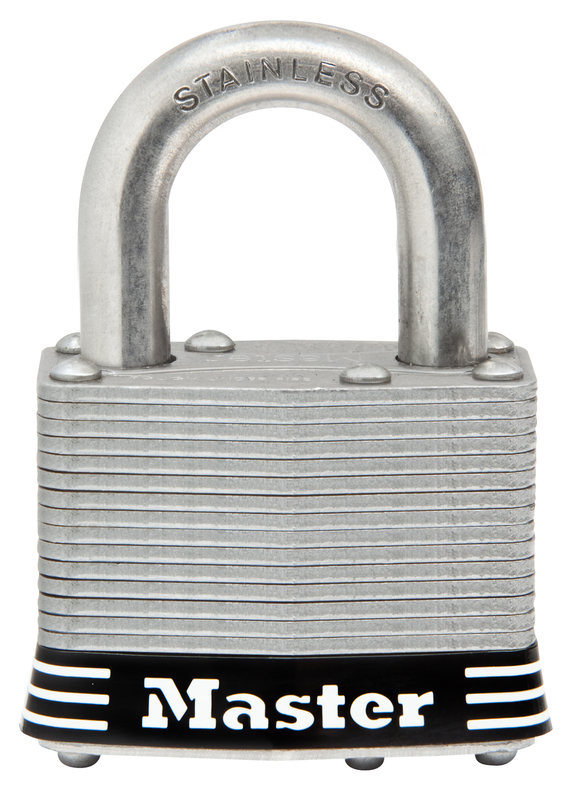 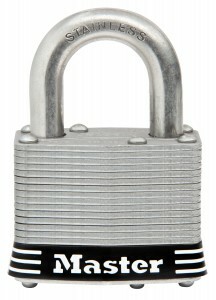 Ideal for corrosive marine environments, trailers, gates, sheds and storage boxes, the Stainless Steel Laminated padlock is equipped with corrosion resistant stainless steel and brass for long lasting outdoor performance. 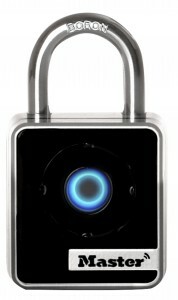 Master Lock have revolutionised padlock security by introducing Bluetooth Smart Padlocks which turns your smart phone into a key! 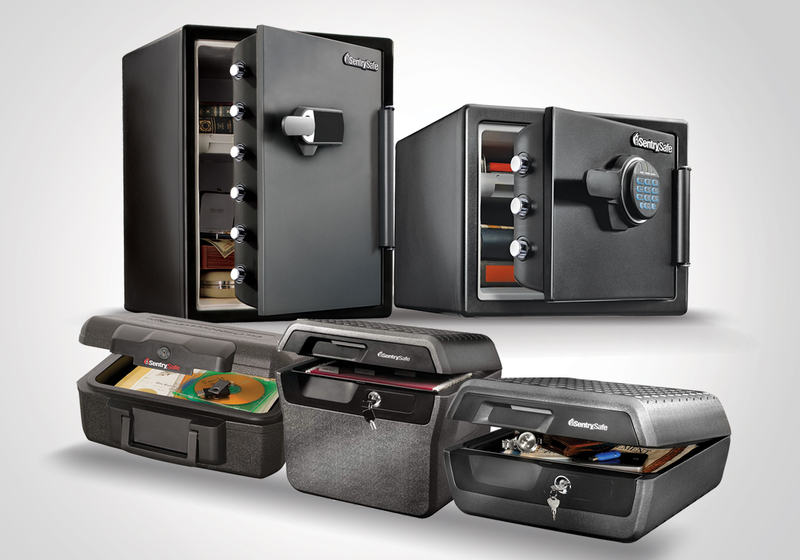 With a free easy-to-use app, you don’t have to worry about losing keys, forgetting combinations, or unauthorized key duplication again. 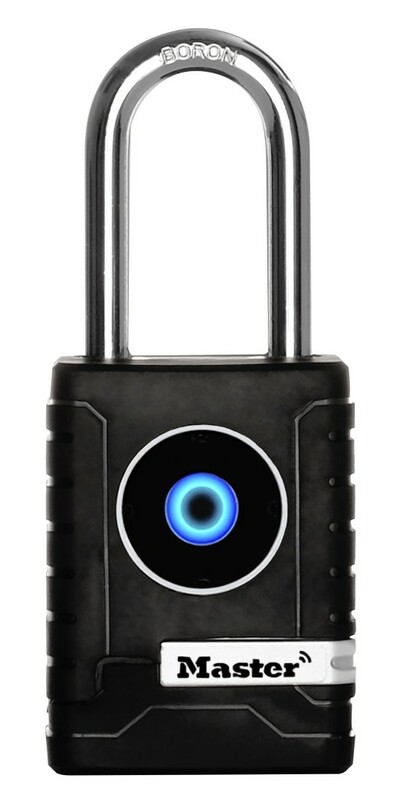 Simply open your Bluetooth Smart Padlock with the touch of a button using your Bluetooth connectivity from your smart phone. 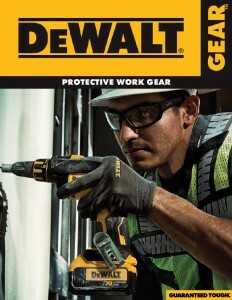 True keyless convenience provides greater control and flexibility by sharing real time access with numerous employees, contractors on construction sites, storage rooms or transport and distribution locations.